Without the sight I can see the bbs traveling pretty straight so I know it wasn't the wind causing this all the time. Anytime I looked down my sight I was shooting off target. My sight has windage and elevation adjustments so I'm hoping these actually work. Has anyone got a good method for getting it close to accurate? I tried a bit yesterday but really couldn't do much with the wind and that fact I was in and out of games. I haven't got a holographic, but the concept is the same to iron sights. 5/10 shots to the window - adjust the sight to compensate. Just keep on firing groups (semi for me) and adjusting until you have it set right. 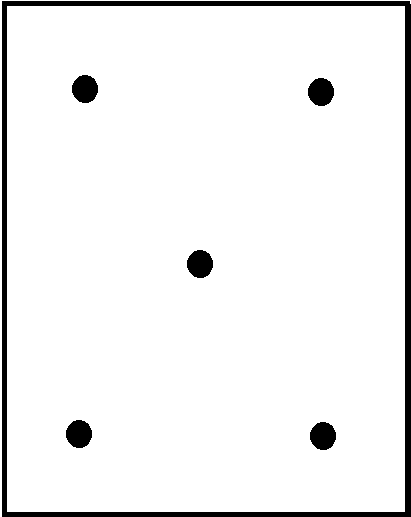 you just move the dot using the adjustments on the side of the holo. Make sure your hop is sorted first and pick a windless day otherwise the gusts will screw up your zeroing. Also do the zeroing on a reasonable ranged target; make sure its on the horizontal before the bb starts to fall off and dont go for something too close or too far. Try to adopt a typical engagement range you use in your games. 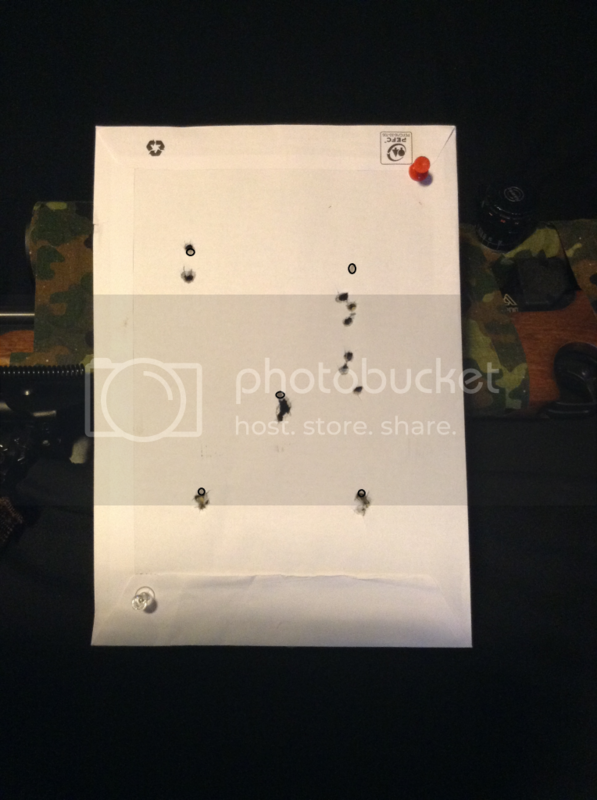 Sit your gun in a cardboard box with a v cut out of either end then conduct ur range test. That way you can eliminate as meny veriables as possible. Set the target at 15 meters, zero sight. Then move to 20 meter etc etc. Until u find the range you can reliably hit a target. You will then have set ur sight and it will give you a good idea of performance. Then reset the target at 10 meters. Fire off a few rounds this will show you how much over/under you have to aim with your sight set for range. If you know the MOA of the sights windage and elevation you can predict the initial movement fairly reliably. 1 MOA is 27.5mm at 100 metres (or 1 inch at 100 yards). So at a 10 metre target 1MOA worth of movement is 2.75 millimetres. So based on that you can turn the turret the appropriate amount to cover the distance its wrong both horizontally and vertically and it should come pretty much centre with a single adjustment and then its fine tuning if its a little off. Not all sights come with a specification for how much a click will produce in movement, but you can estimate it yourself with taking say 10 clicks and seeing how far it goes and thus based on 1 MOA = 2.75 millimetres estimate it. Then you can do the adjustment. Its worth knowing the turrent click in MOA. My bushnell for example is 1/4 MOA per click, many cheaper sights are more like 1 MOA per click. That's a fairly simplified guide but it works perfectly for my airsoft and real shooting [obviously I don't use a shoe box for larger calibres but I use the same principle] you can use this method at whatever distance you want really as long as your rifle will reach and your hop is set correctly. Sorry for waffling on but I hope it helps. Edit: This one is after zeroing my .177 S200. I can't remember the range but I had just put on a new scope so it was miles off windage wise, I started top right with 7 shots, moved to top left with only 3 but I can't remember why, then 5 in the middle, then 5 each on the last bottom 2 just to make sure I had it pretty good before I ran out of light.